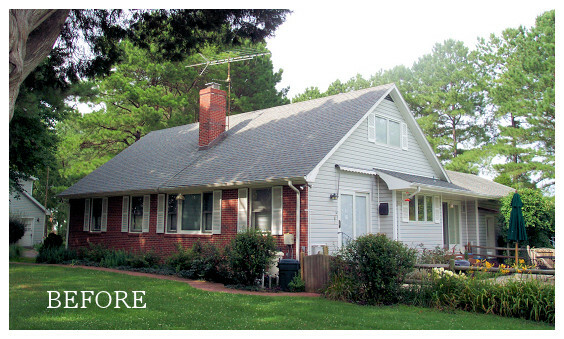 "Suzanne Brigham gave us a beautiful, well-designed home that we love to live in. She was a pleasure to work with during the design phase, always listening as we described what we wanted from our home. When issues arose, she was excellent in coming up with with creative solutions. She knew how to work with the local zoning requirements to make sure we were able to get what we wanted, consistent with applicable laws. In short, if you want a fabulous home that will give you pleasure for years to come, hire Suzanne!" 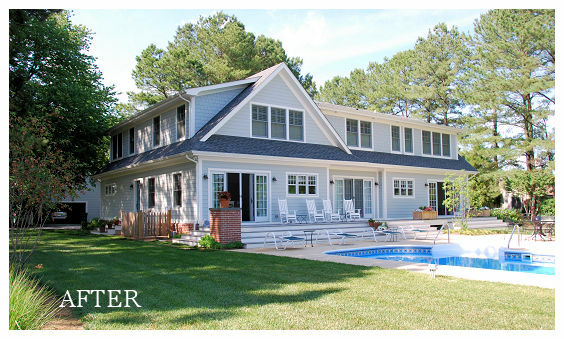 Suzanne Brigham Residential Design creates classic, elegant, and functional residential design for homeowners across Maryland’s Eastern Shore, as well as in numerous other communities across the United States. For over 22 years, Suzanne Brigham has engaged in a collaborative process with property owners designing and creating new homes, renovating and remodeling a wide range of residential properties in a variety of settings and restoring and reviving significant historic homes. Her design projects range from bungalows to large estates and she works within the constraints of historic districts and Critical Area regulations, while addressing a homeowner’s personal taste and budget considerations. Most importantly, the firm creates memorable spaces for all stages of contemporary life.